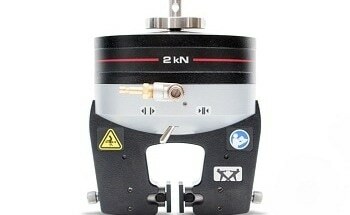 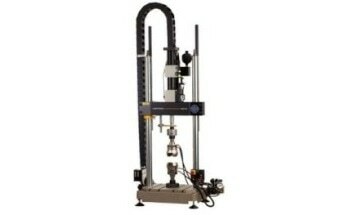 They are available as either a full turnkey solution or fitted to current Instron testing instruments. 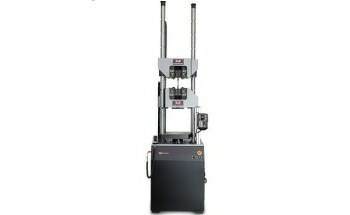 Both options are customized to suit your testing operations and throughput requirements. 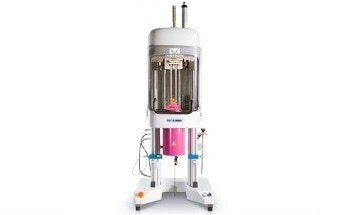 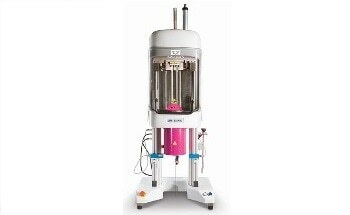 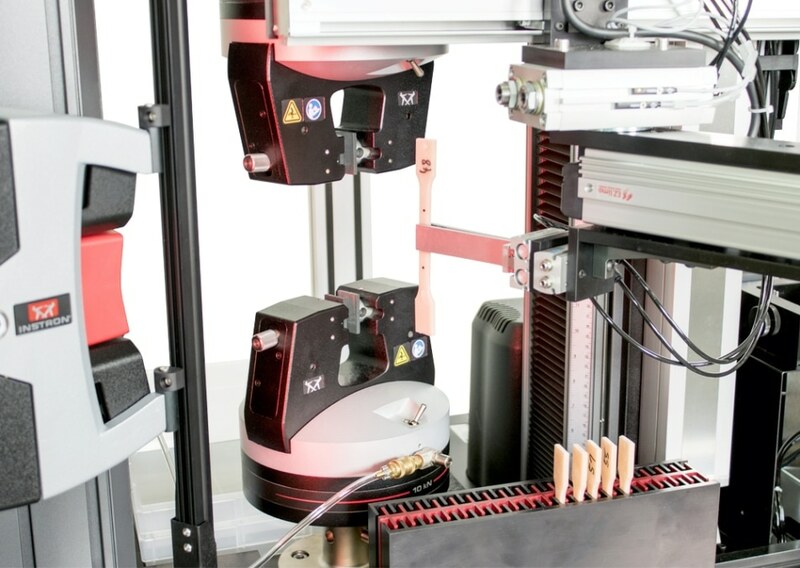 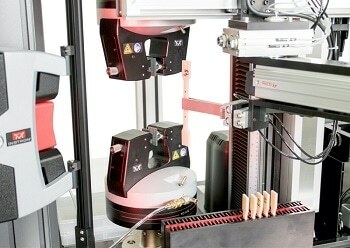 The unique modular design of the TestMaster 2 automated testing systems offer the wide control and handling capability required to realize a broad range of applications. 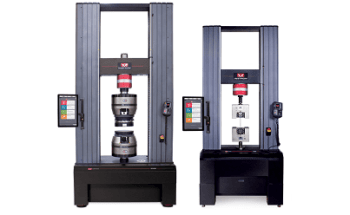 Standardized systems are available for the following application areas: plastics tensile and flex, rubber tensile and tear, metals tensile, thin films tensile, and component testing. 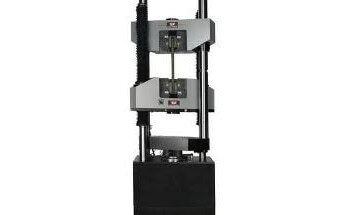 The Instron® TestMaster AT3 (tensile) and AT3+ (flex) Automated Testing System employs an advanced design for the automatic tensile and/or flexural testing of plastic specimens. 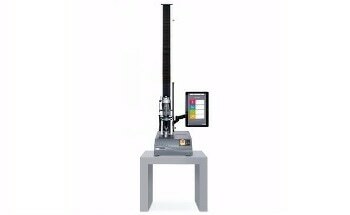 Automated Specimen Tensile Testing Systems for metals can perform unattended tests of metallic specimens with varying lengths and thicknesses. 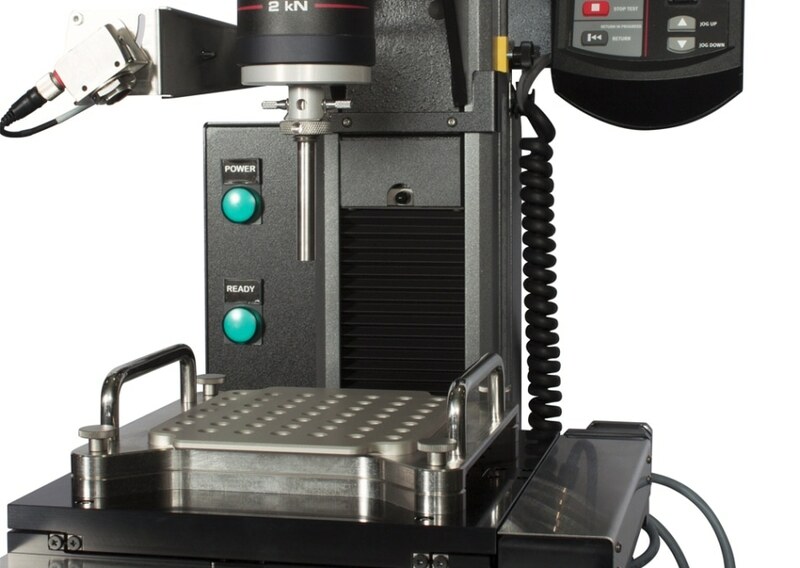 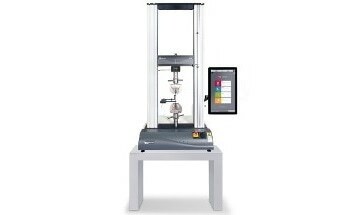 Instron's Automated Specimen Tensile Testing Systems for plastics runs unattended flex and tensile tests with TestMaster 2 for easy use and alteration. 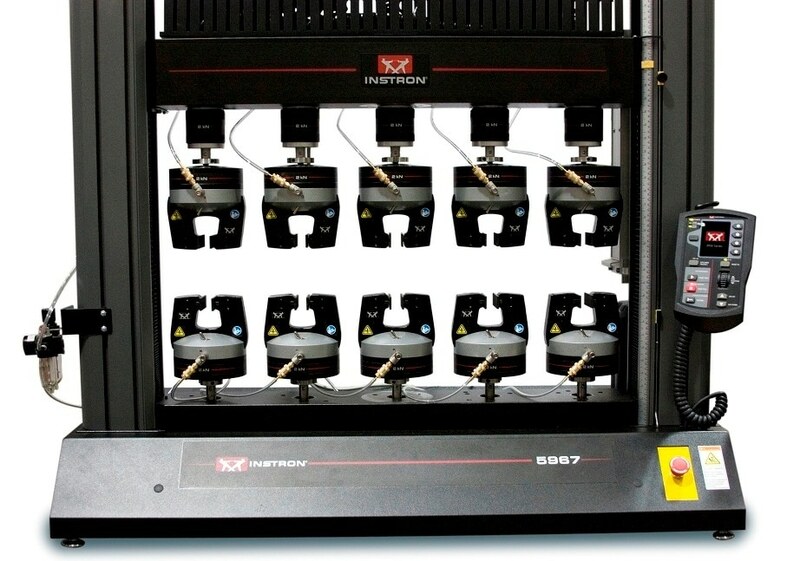 Instron's Automated Specimen Tensile Testing Systems can work unattended tensile testing of medical sutures of varying thicknesses and lengths alongside the TestMaster 2 software control. 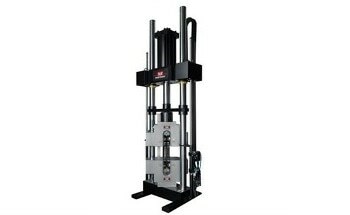 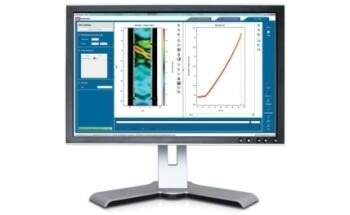 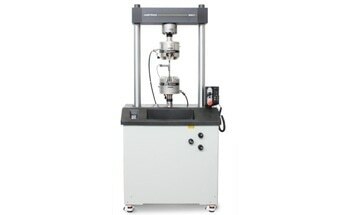 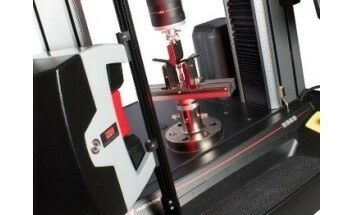 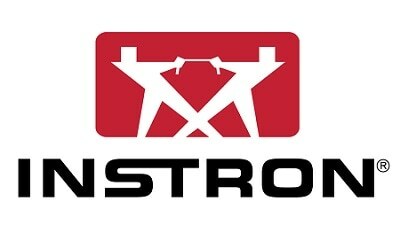 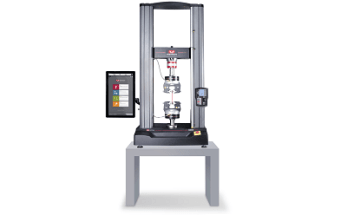 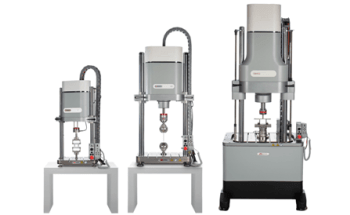 Instron's Automated Specimen Tensile Testing Systems use the TestMaster 2 control software to work unattended tensile testing of elastomeric materials. 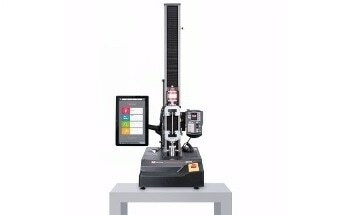 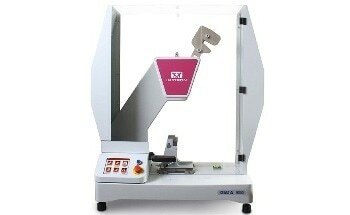 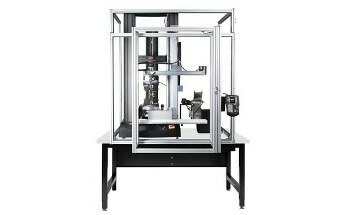 The automated XY Stage Testing System can execute motorized compression and tension testing of devices including keypads, medical equipment, and syringes. 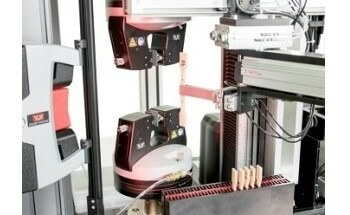 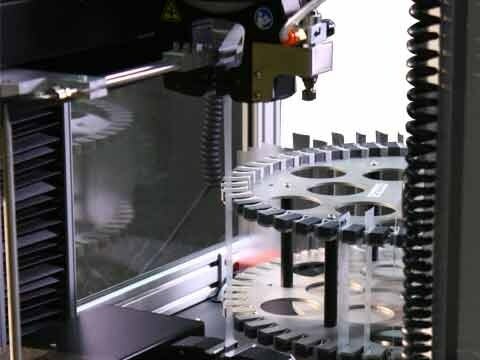 The Carousel Automated Feeding System automatically transfers thin film specimens from storage rack to the test area and to the removal station. 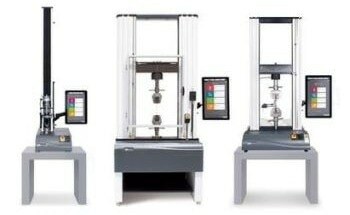 The Instron 5900 Series Multi-Station Test Frame allows for efficiency in instantaneous mechanical testing of up to five different specimens.